One of the reasons that people buy homes is that it’s possible for them to build value, or equity. As you pay down your mortgage, and as your home appreciates in value, it’s possible to increase the value of your home. This is value that a lender might be willing to allow you to use as collateral to borrow. When you use the equity in your home in this manner, it’s called a home equity loan. There are two main types of loans based on home equity. A “regular” home equity loan is an installment-style loan. You are given a lump sum, and you repay it with interest. The other type of home equity loan is a home equity line of credit, or HELOC. A HELOC is a revolving line of credit. You receive a credit limit based on the equity in your home. You can draw on it as you need, and pay down the balance much as you would a credit card. The interest you pay on a HELOC is often much lower than what you would see with a credit card, and it can also be tax-deductible in certain cases. When Should You Use a HELOC? For the most part, a HELOC is ideal for home improvements. 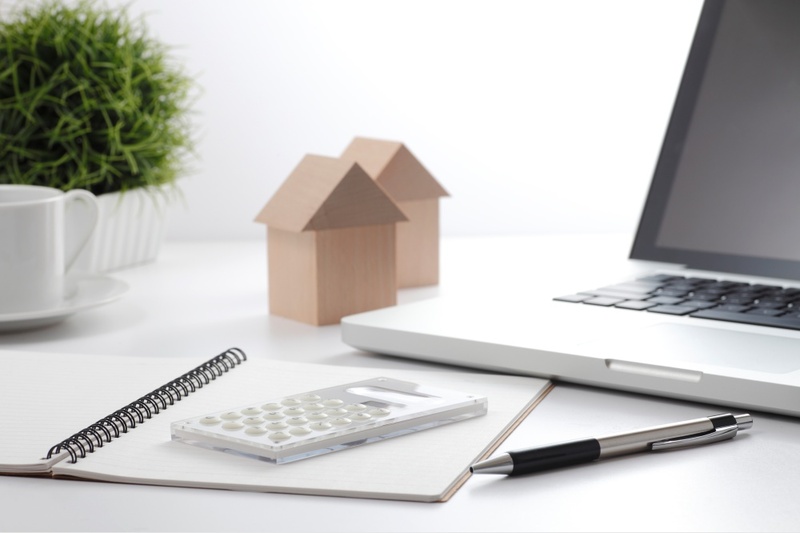 It’s rarely a good idea to use any type of home equity loan frivolously, since you are securing your debt with your home, and if you can’t make your payments, you could lose the house. However, there are some cases when you might need some cash to make improvements to your home. You can increase the value of your home with the help of cash to make improvements. A HELOC can be helpful at this point, since it provides you with flexibility to get what you need to make your improvements. A “regular” home equity loan only allows you to receive a set amount once, and then if you need more, you have to re-apply. With a HELOC, you don’t have to re-apply. As long as you have room on your credit limit, you can use it. Of course, you also have to make regular payments and keep paying it down. Anytime you borrow, though, you should be careful. Don’t borrow more than you need, and try to pay it off quickly. A HELOC can be useful when you need flexibility, but you need to make sure that you borrow responsibly.